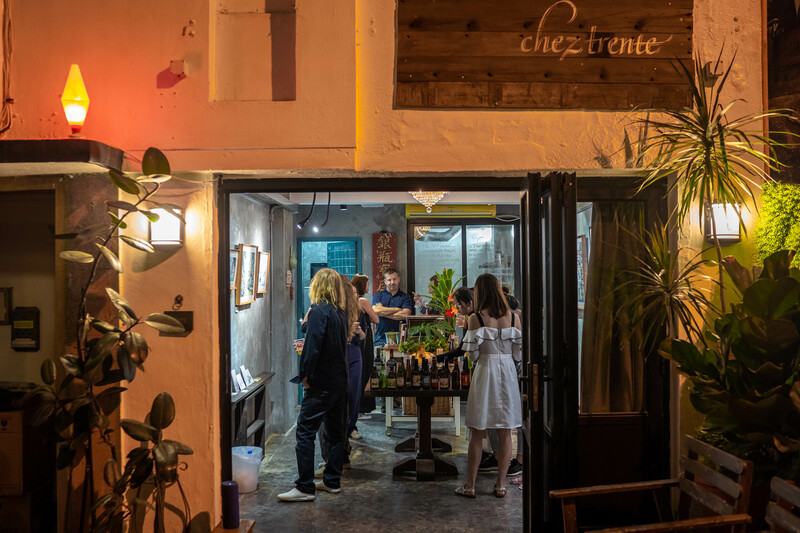 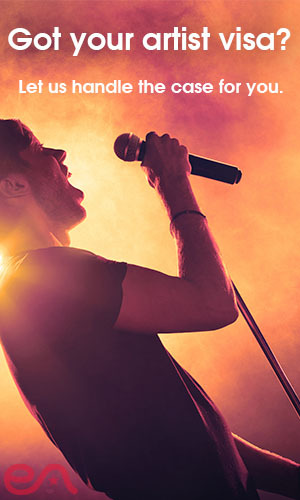 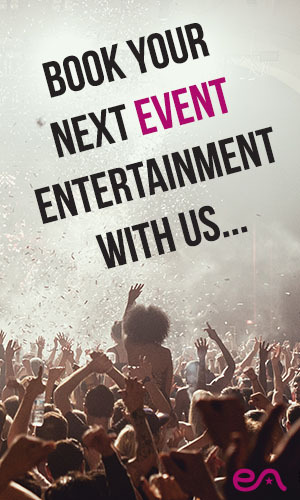 Chez Trente is a multi-function space set within the heart of Soho and which aims to bring communities closer together. 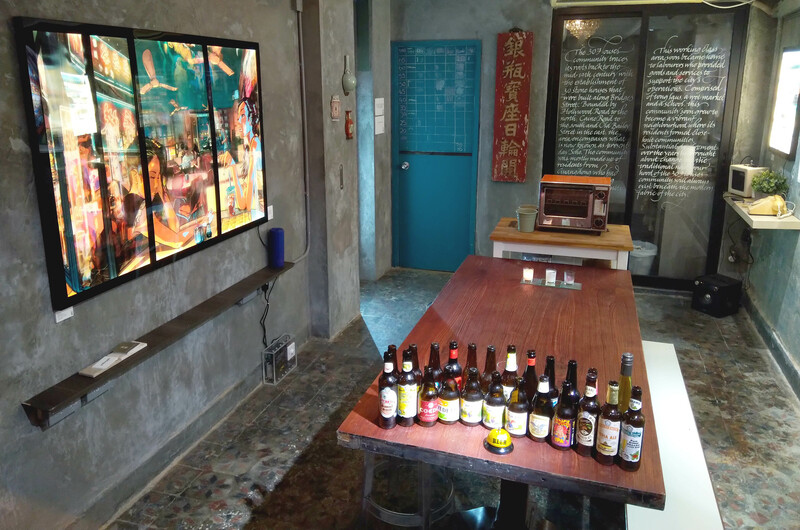 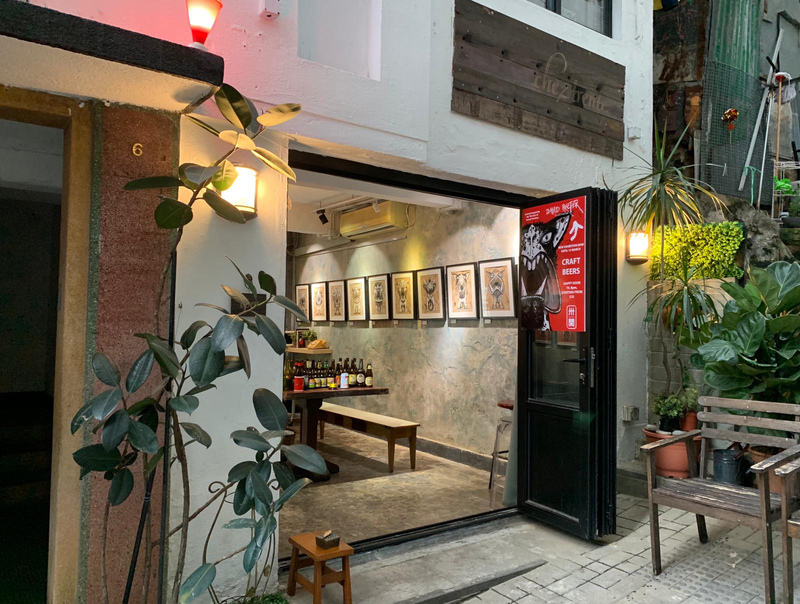 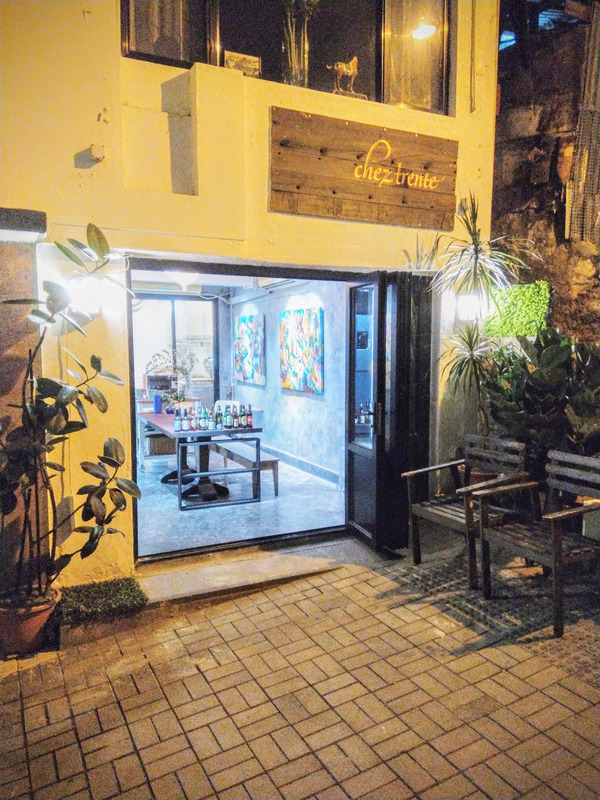 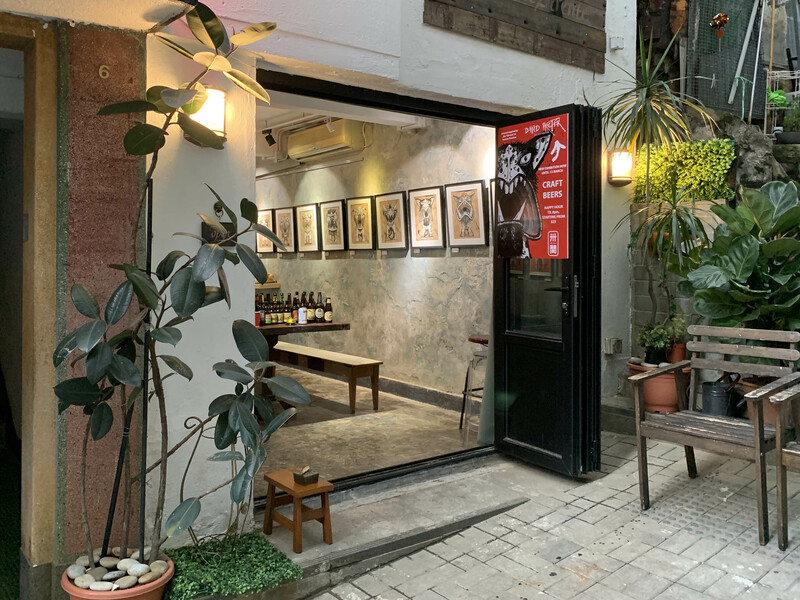 Located in a characteristic 1950s tong lau building, its function as a craft beer bottle shop and art gallery invites people to explore artwork in a more unique and open environment. 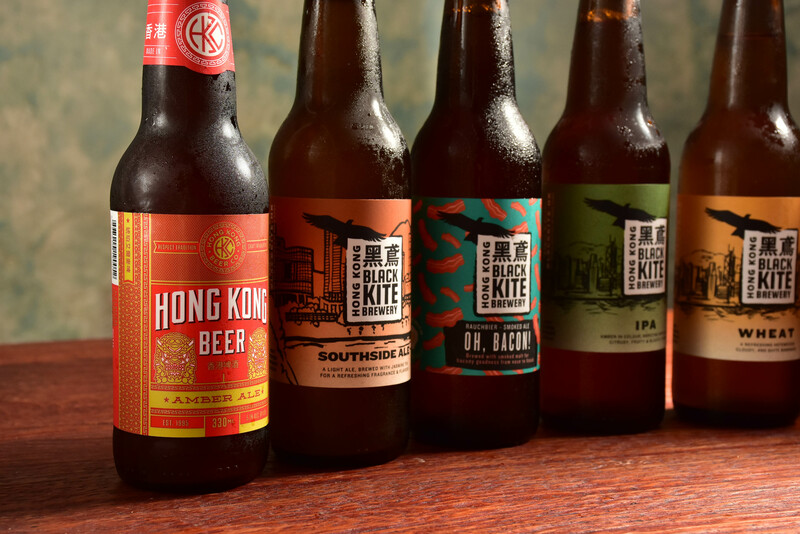 We stock around 40 different craft beers from around the world, including those from unique breweries such as Samuel Smith (UK) and Black Kite (HK). 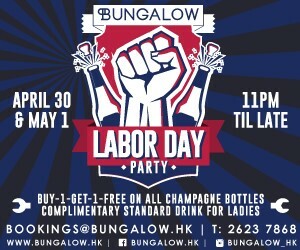 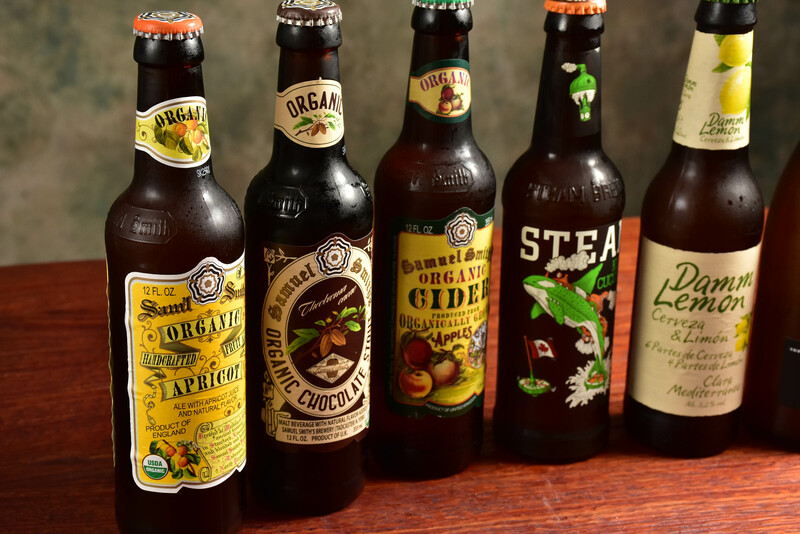 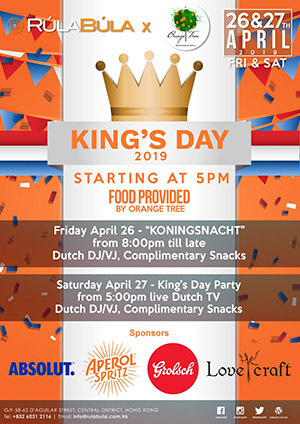 A variety of beer types are on offer including IPAs, pale ales, stouts, lagers, ciders and fruit ales.